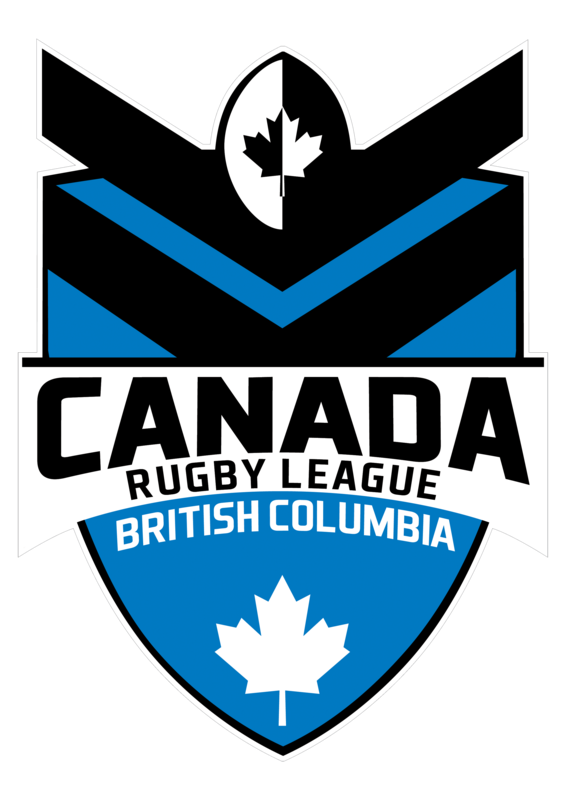 The Canada Rugby League is putting down stakes in the Okanagan. 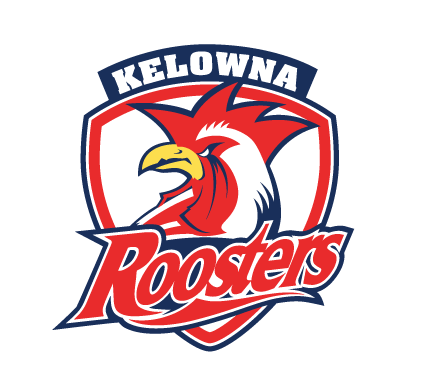 The Kelowna Roosters, one of two new teams added this spring to the BCRL (B.C. Rugby League), will make their home pitch debut this Saturday against the Abbotsford Griffins. Kick off at the Apple Bowl is 2:30 p.m. In a partnership with the famous NRL professional club, the Sydney Roosters, the Kelowna team is headed up by professional coach Marc Mathews. Four Canadian representative players from Kelowna will help make up the core of the Roosters—Richard Schouten, Jeff Lohse, Jared Curry and Daniel Blasco-Morris. Albertan Colbey Franko, who spends his summers in Kelowna, is another key player on the roster. Coach Matthews has brought several young members of his Australian club to Kelowna, including his son, to enjoy a life experience and help grow the sport of Rugby League in the valley. “Marc is an excellent leader. 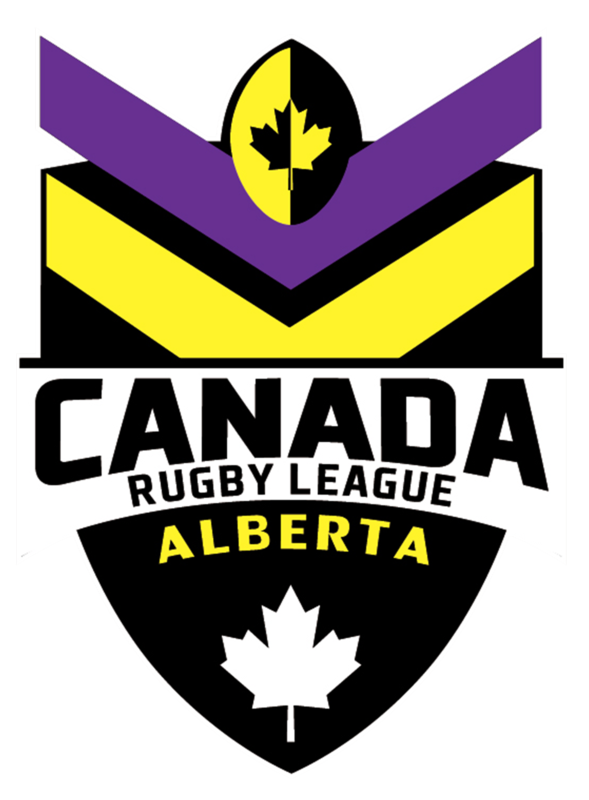 With the local talent we have and the players he has brought with him, it should be a very strong and competitive team,” said Paul O’Keefe, president of the Canada Rugby League Association. 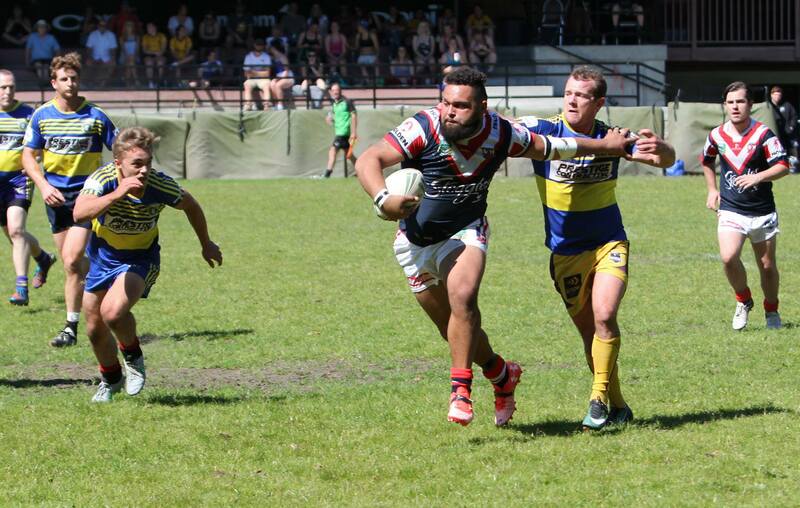 The Roosters are one of six teams in the BCRL. The B.C. 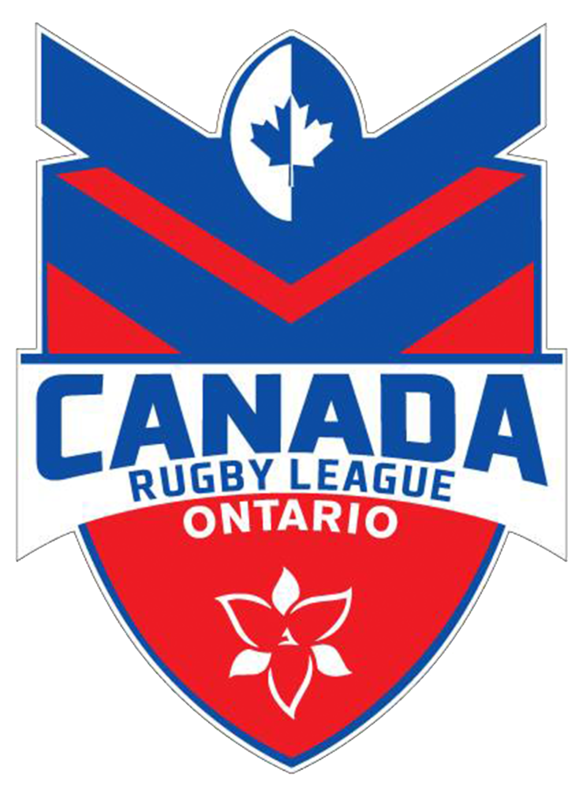 league champs will represent the province in the national CRL finals this summer against the champion from Ontario. Kelowna last fielded a team in the BCRL, under the traditional club name of the Crows, in 2013. The Canada Rugby League men’s national team is ranked 13th in the world. The CRL women’s national squad is in the top six and will compete at this year’s world cup in Sydney, Australia. 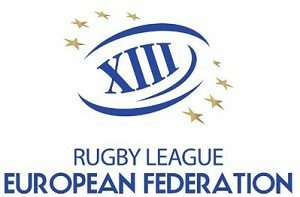 Differing in several ways from Rugby Union, Rugby League is played at a faster pace and uses 13 players instead of 15. The attacking side has six completed tackles to progress the ball down the field. There are no rucks or lineouts and scrums are not contested, adding to the speed of the game.